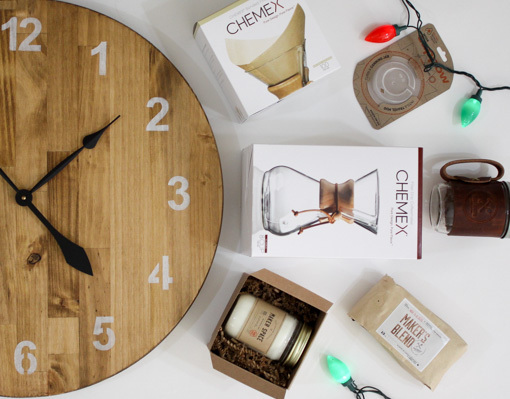 #FTD Table & Candle Giveaway! 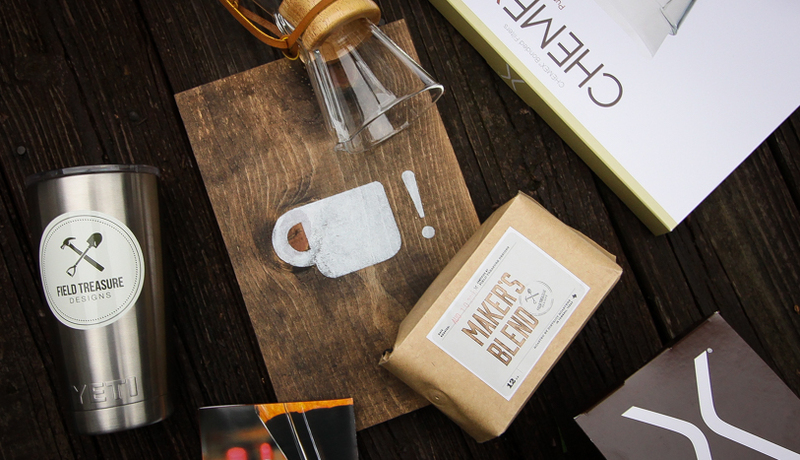 My Favorite Drill & Giveaway! 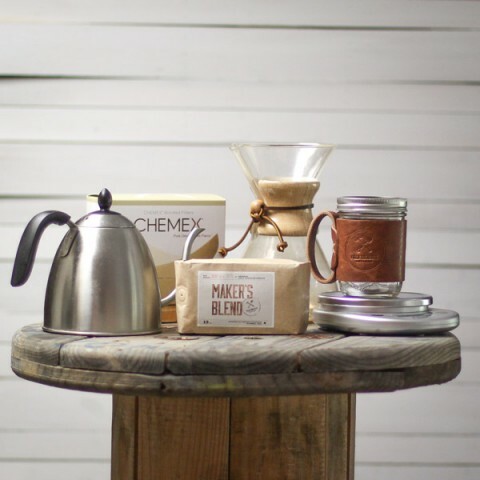 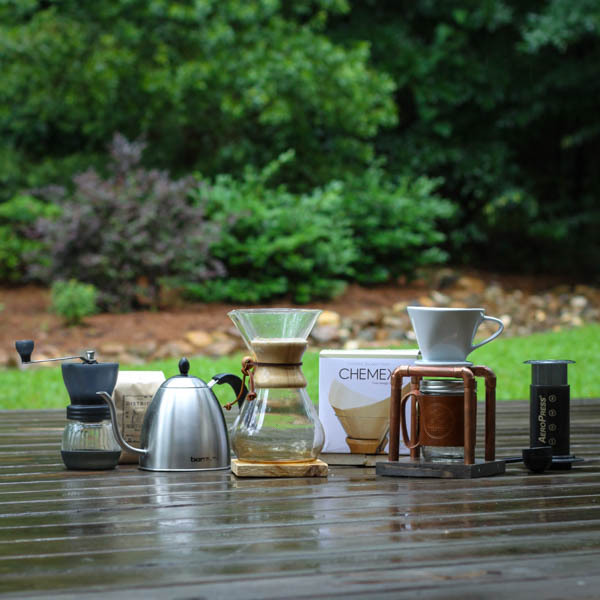 Complete Coffee Brewing Set Giveaway + 4 Others! 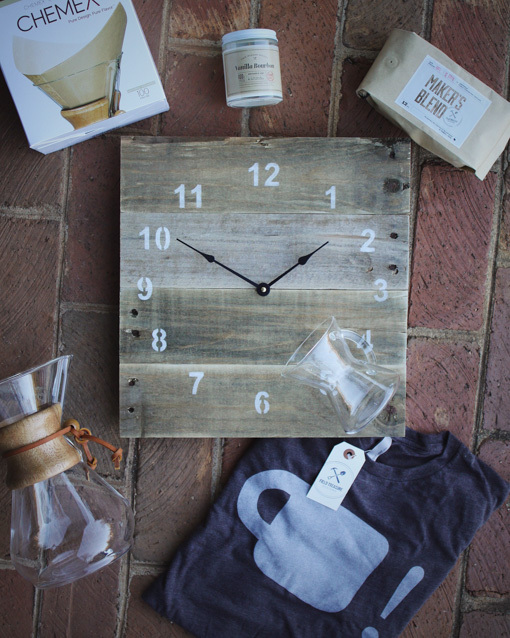 Happy New Year Pallet Clock Giveaway!